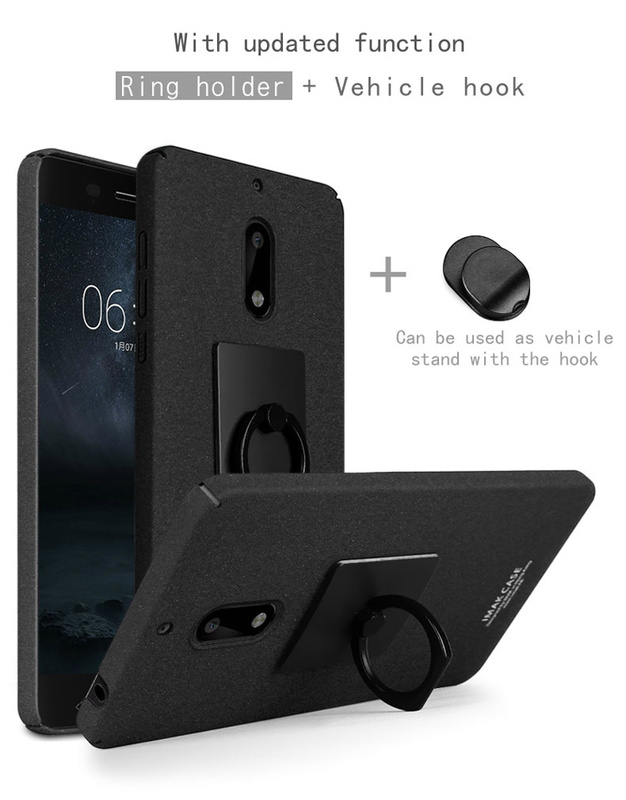 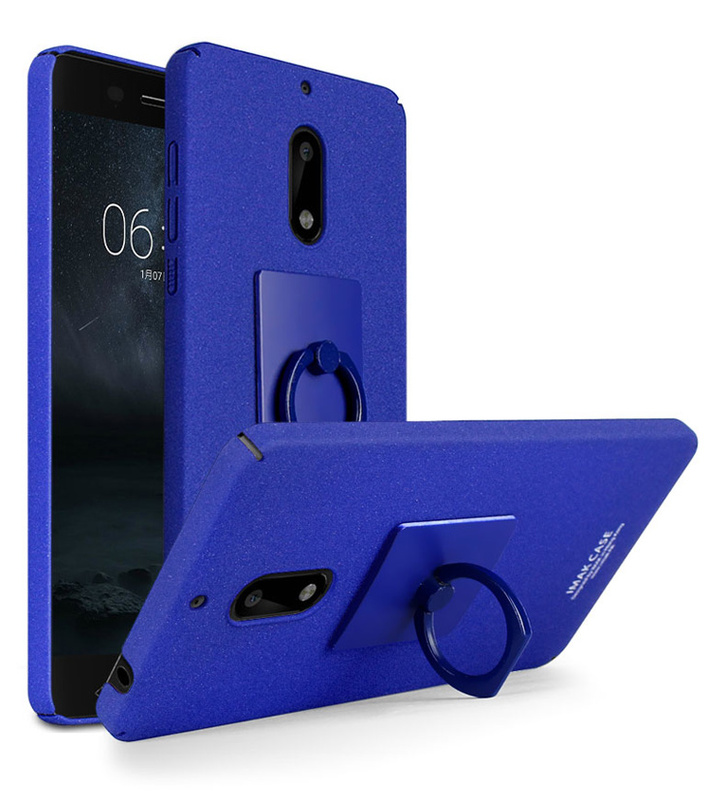 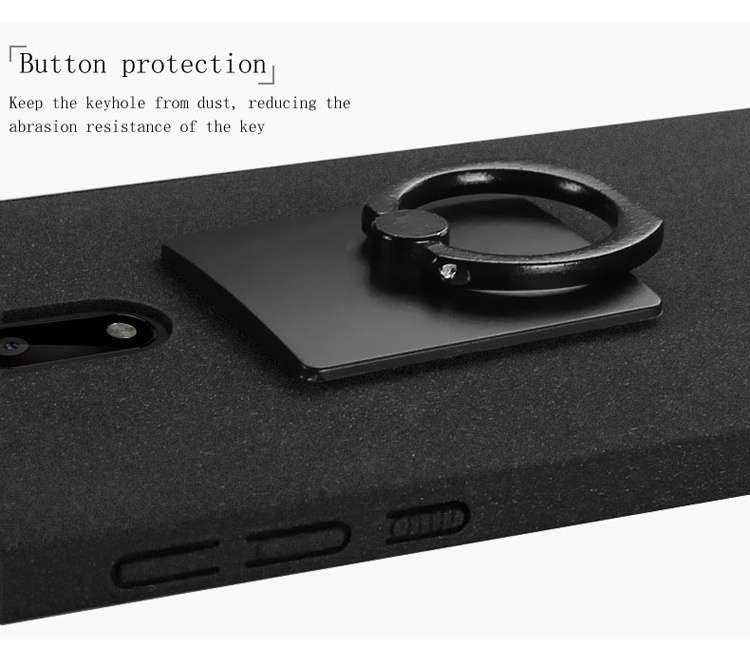 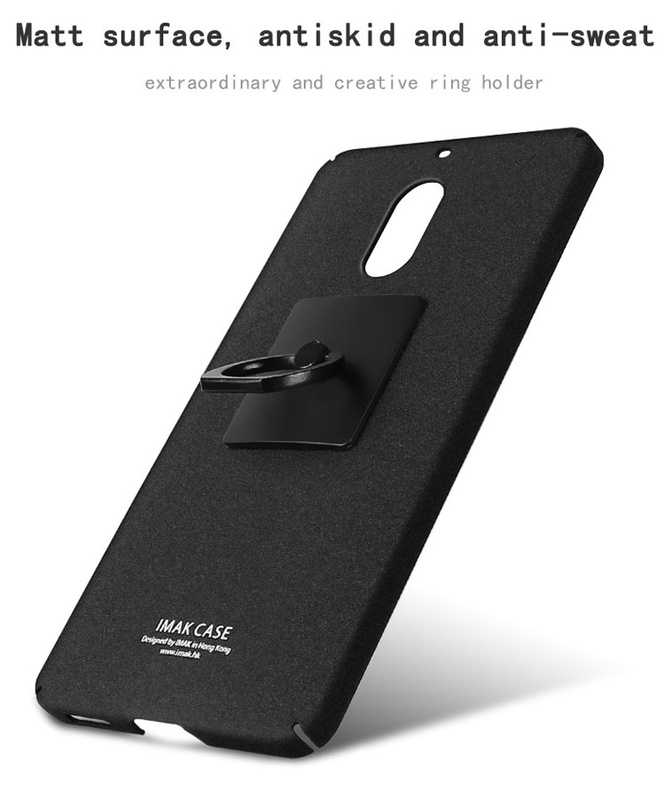 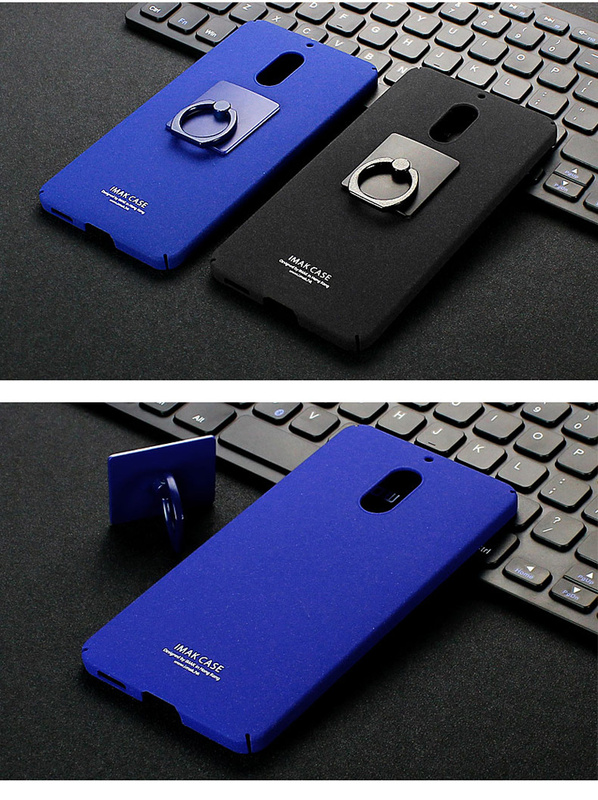 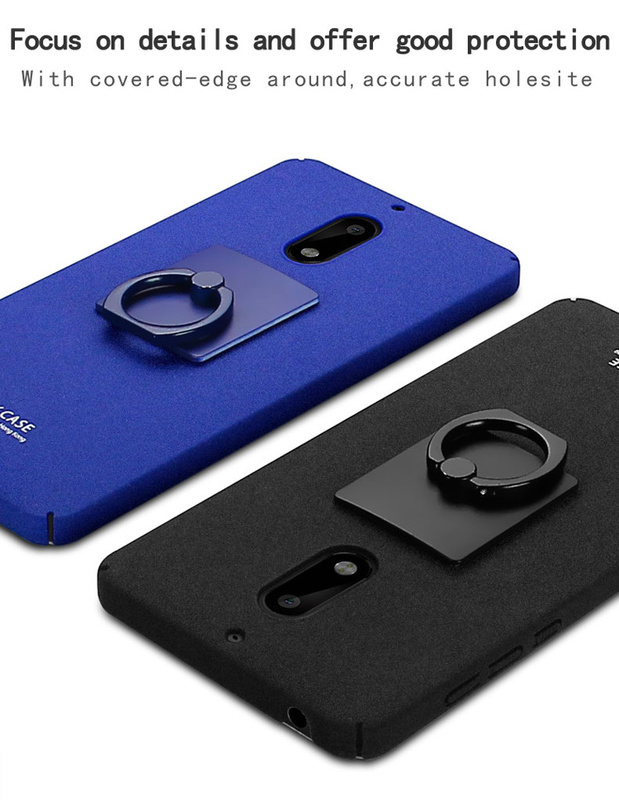 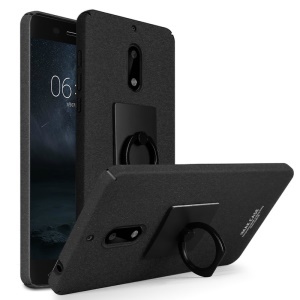 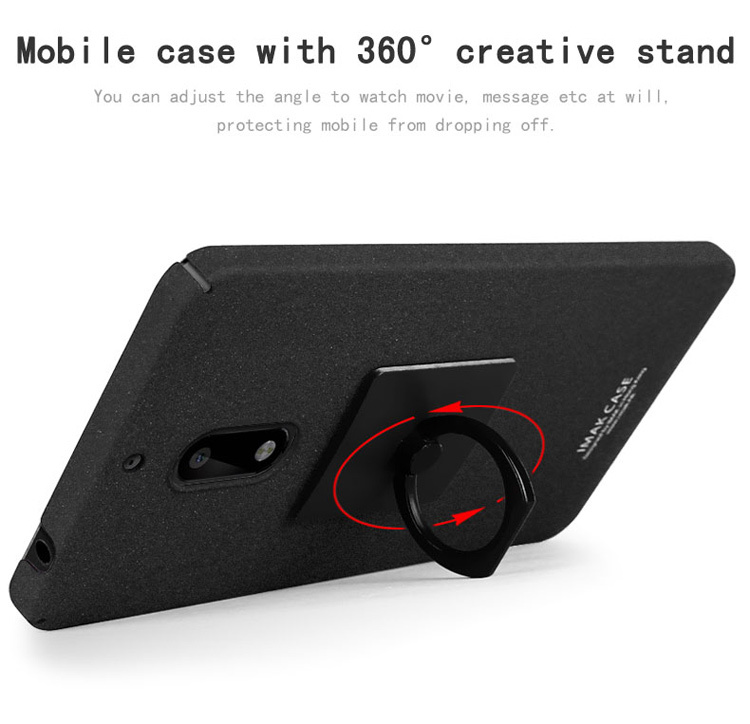 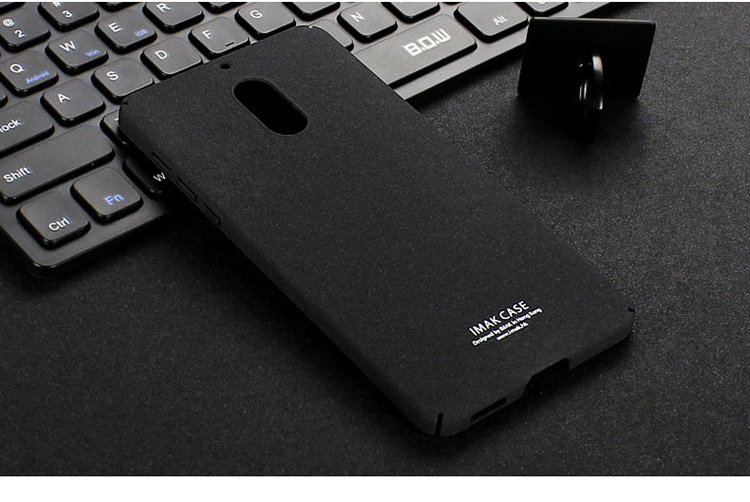 For just $ 3.45 , buy IMAK Ring Holder Matte PC Kickstand Mobile Case for Nokia 6 – Black from the wholesale webshop online. 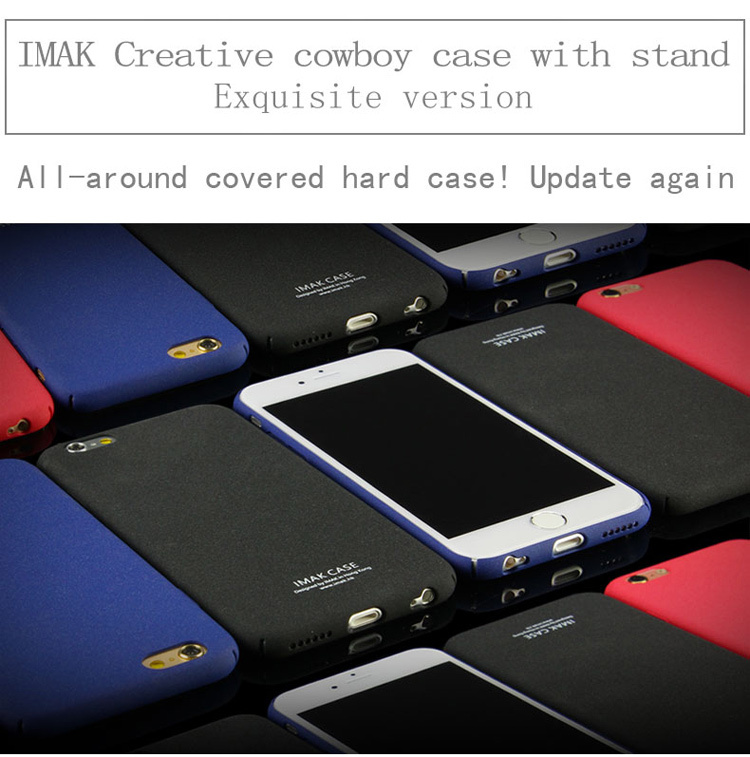 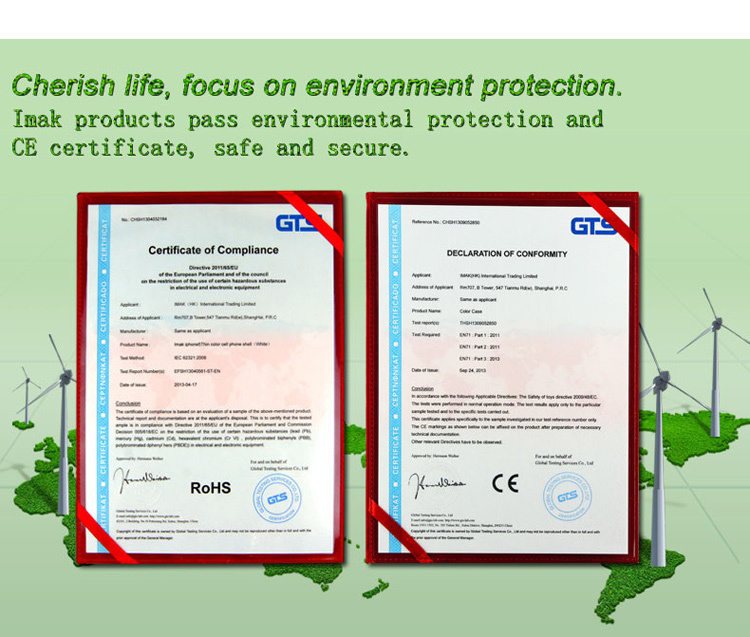 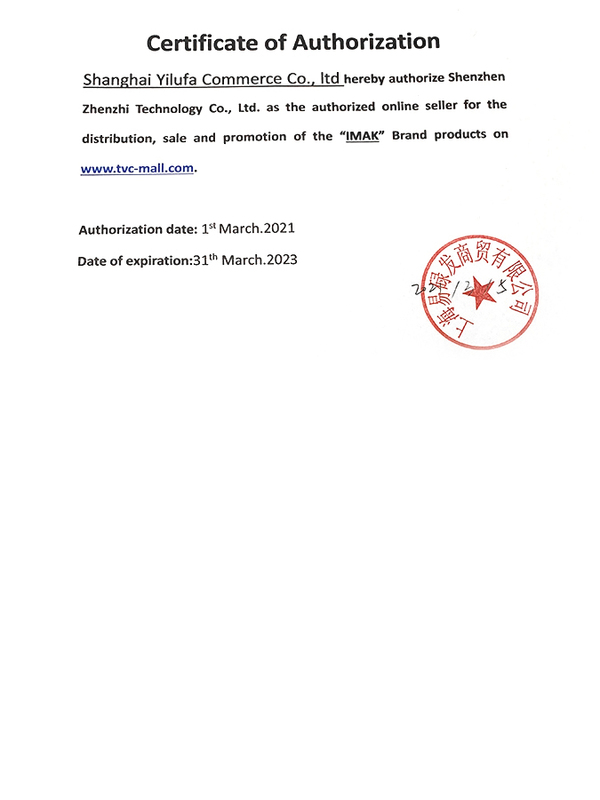 This case adopts superior PC to ensure high quality and excellent protection. 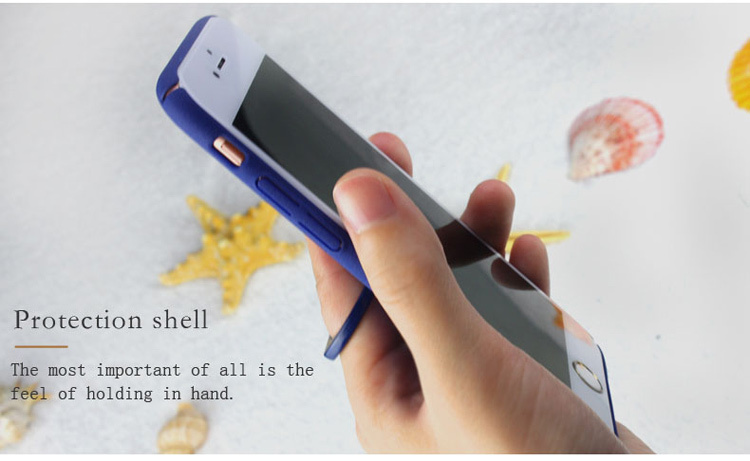 After matte finish, it is anti-slip, sweat-proof and delivers delicate tough feel. 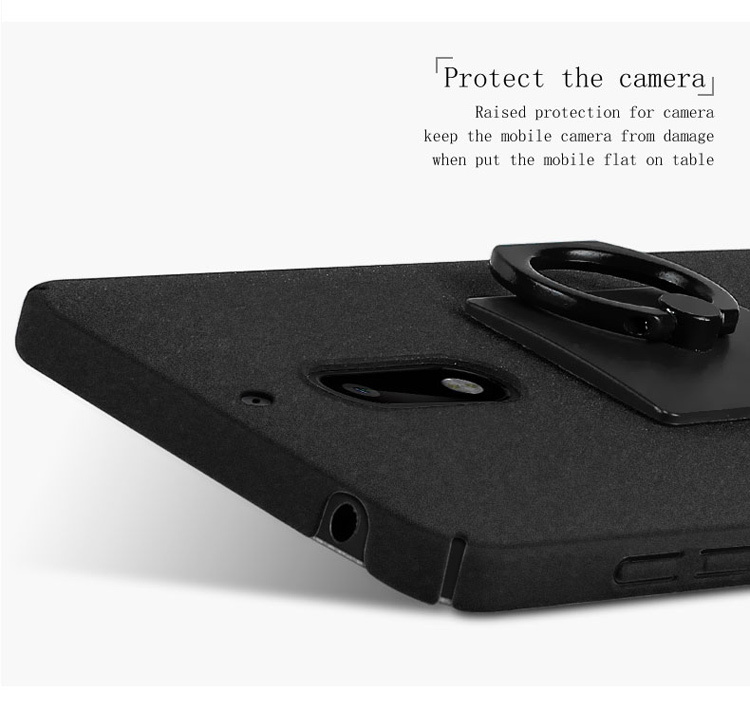 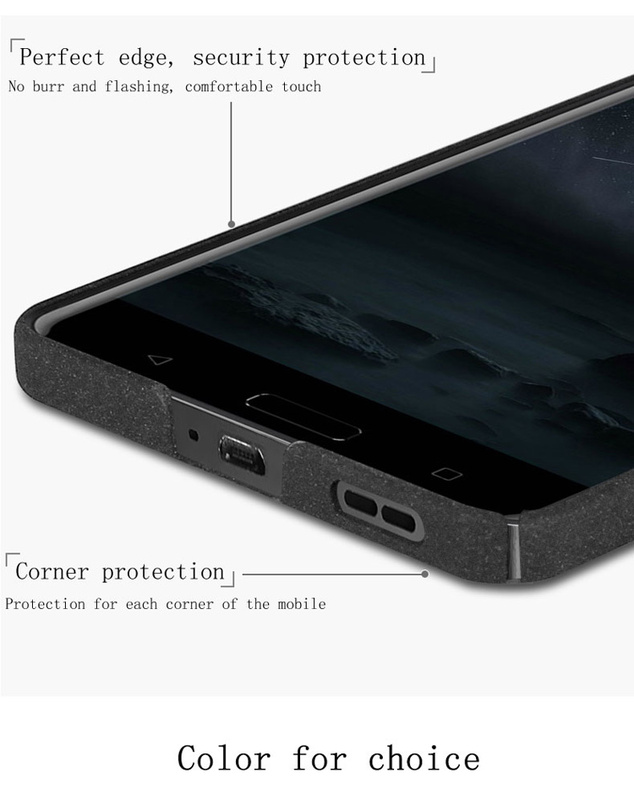 Raised bezel helps to protect the rear camera of your device from daily scratches and abrasion. 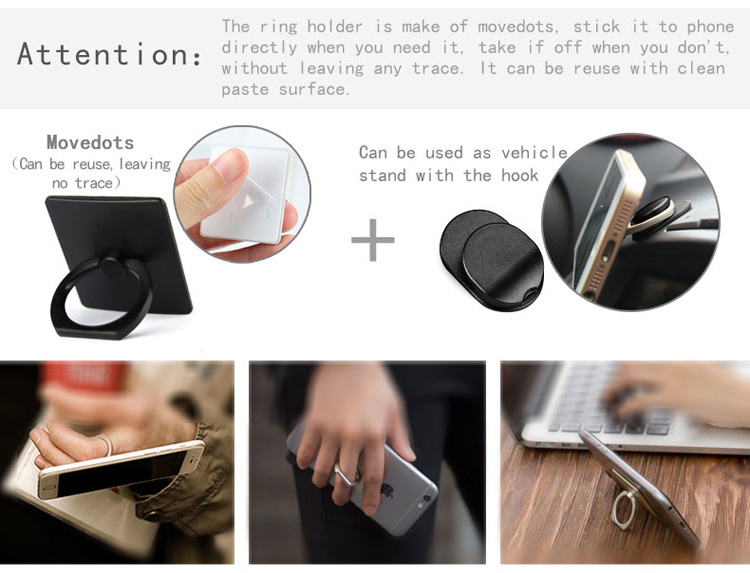 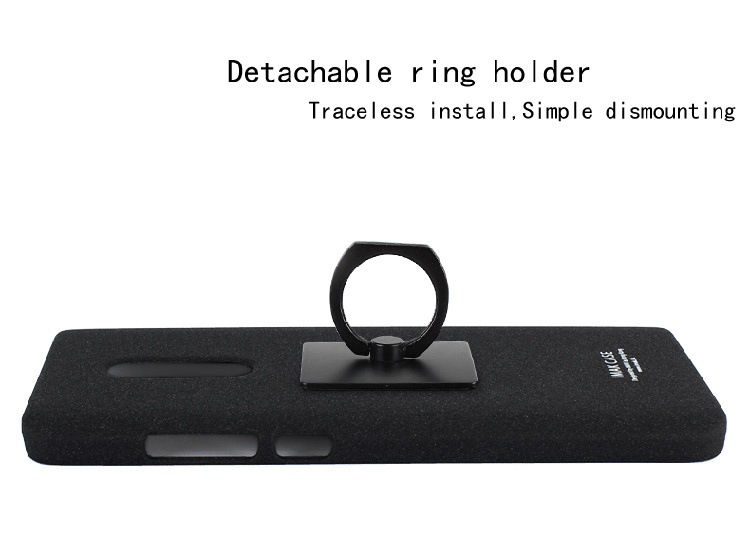 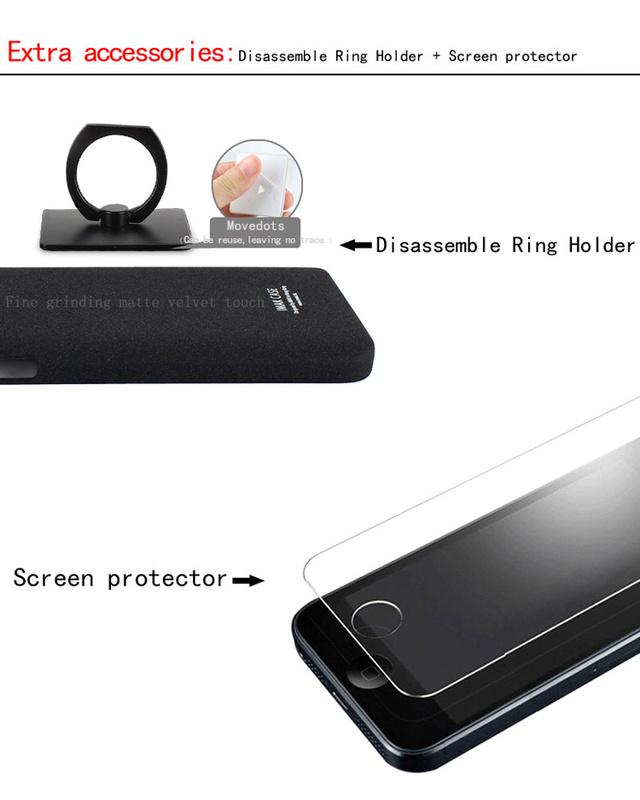 Detachable 360-degree rotary finger ring holder design allows you to text or take great photos easily with one hand, and it can act as a desktop stand for hands-free viewing as well.